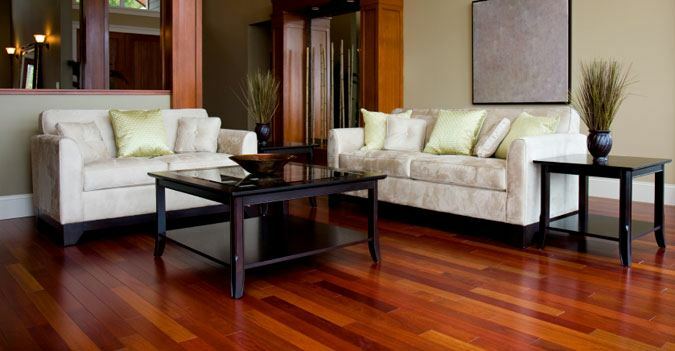 Whether you need hardwood floor installation, maintenance, refinishing or repair, Elegant Floor Service can help! From marble and slate to stone and terrazo, we repair, refinish and provide maintenance for all stone floors, walls, countertops and accents! Want to make your floors look as good as new again? 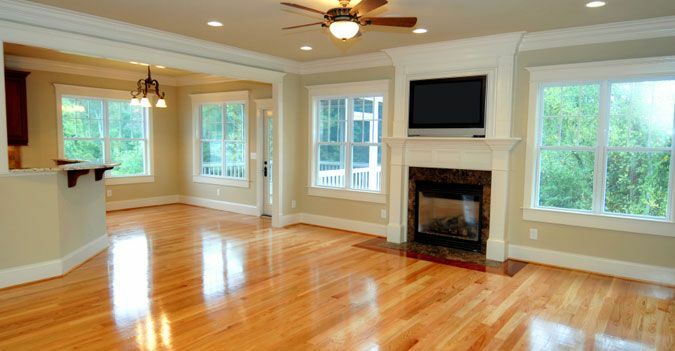 Transform dull, faded floors with our wood floor restoration services! Have your floors seen better days? Wear and tear is normal in areas with a lot of foot traffic. 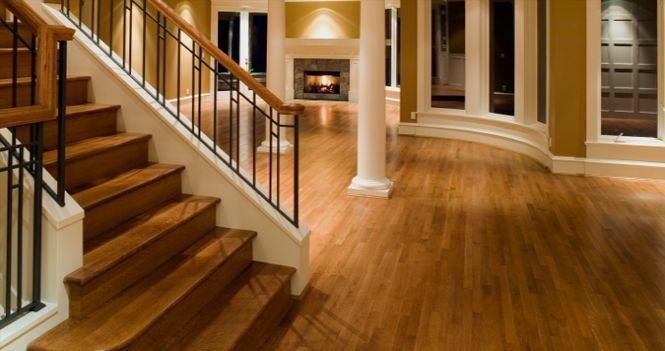 Ask us about floor refinishing for your wood or stone floors today! Don’t settle for dull or damaged flooring when you can have the very best. Get your free estimate today! We offer a wide selection of flooring varieties for installation or replacement work—from durable and long lasting oak to exotic shades of cherry. Our knowledgeable sales team will visit your home with extensive samples and then follow up with any other samples that you need. There’s no need to trudge through specialty or big box stores and deal with sales people who don’t know what they’re doing—we’ll come straight to you! We can service all varieties of natural stone flooring materials, including marble, granite, limestone, slate, and flagstone. Our stone services apply to floors, shower walls, countertops, and medallions, and we specialize in the ‘final clean, polish and seal’ often needed after construction or renovation. 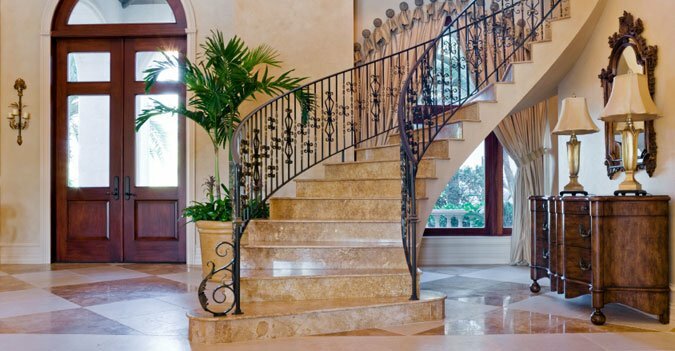 We’re experts at grinding, polishing, and finishing terrazzo and concrete floors.